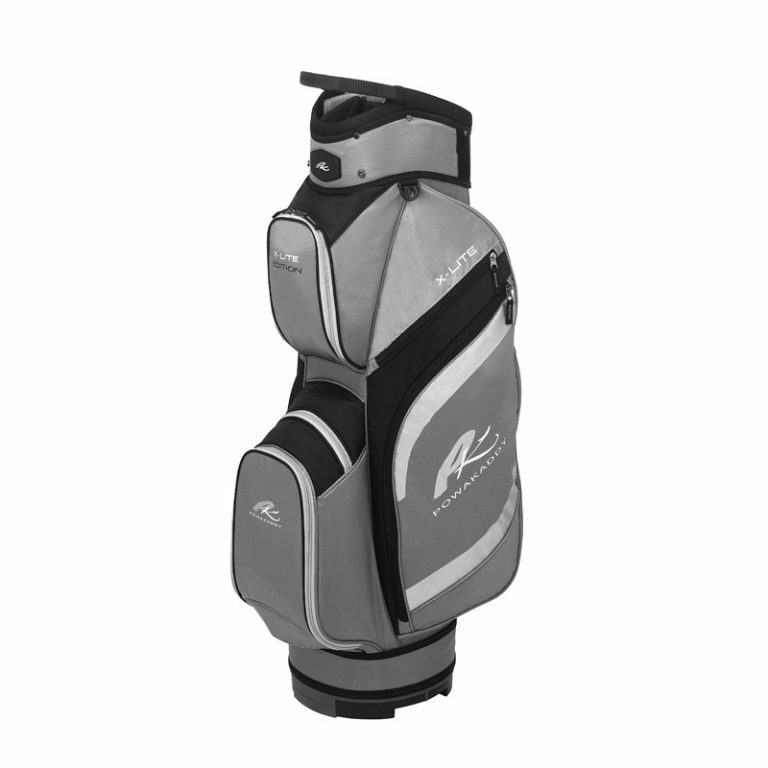 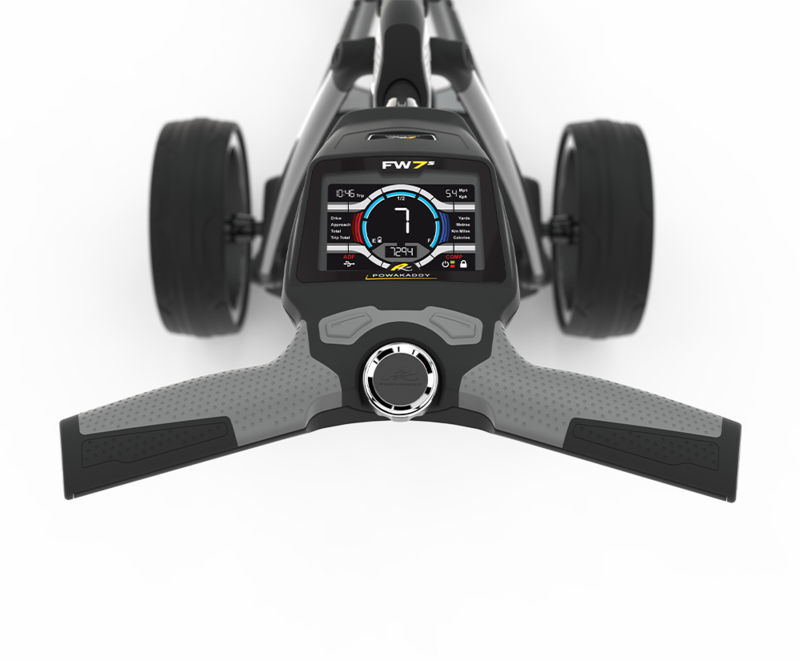 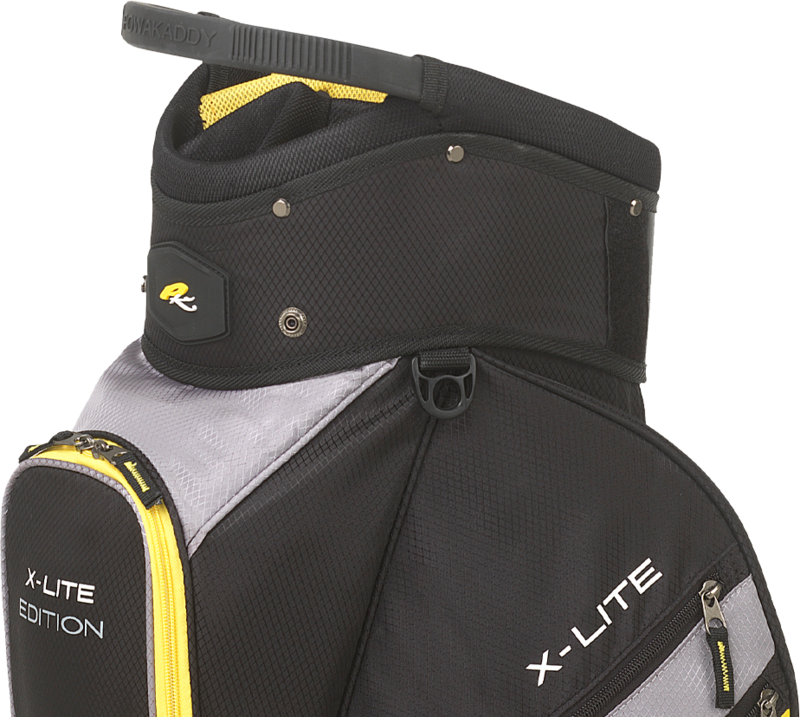 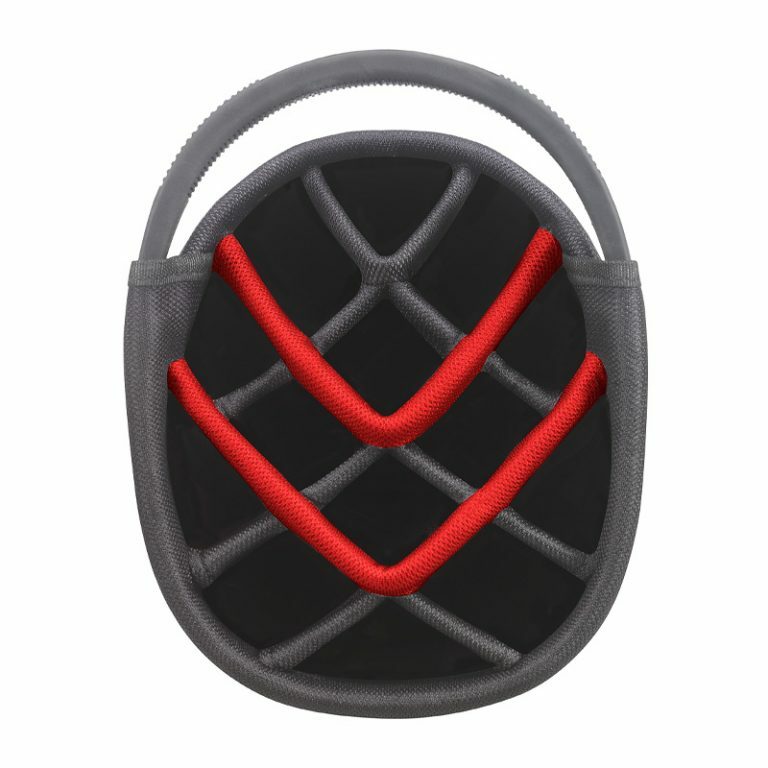 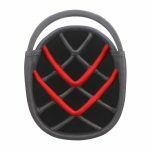 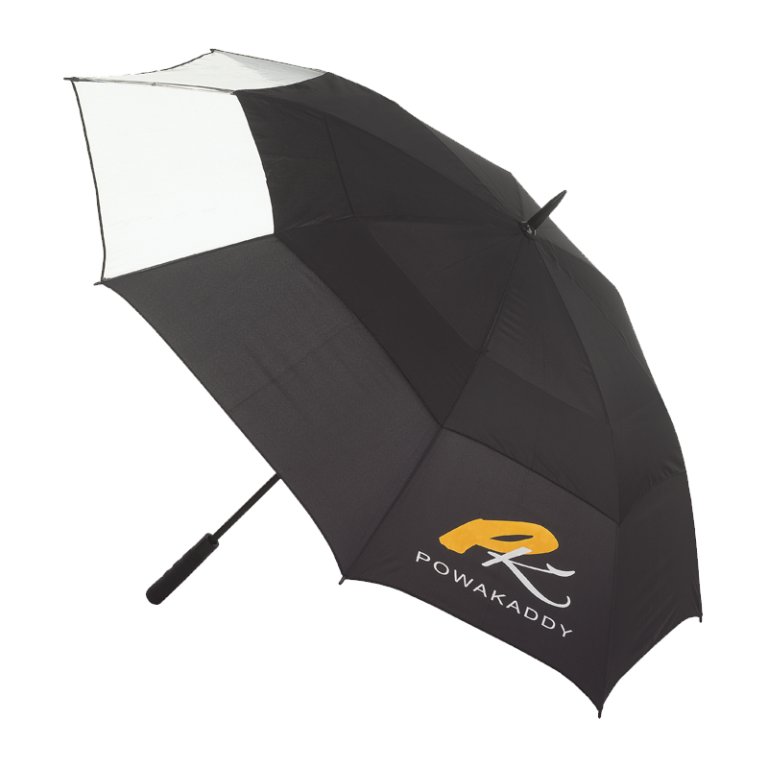 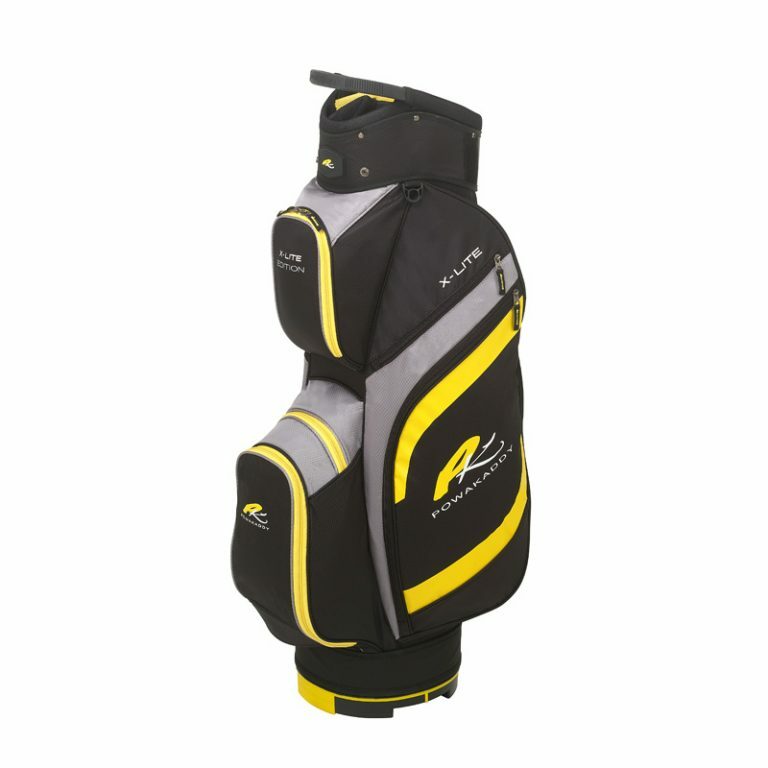 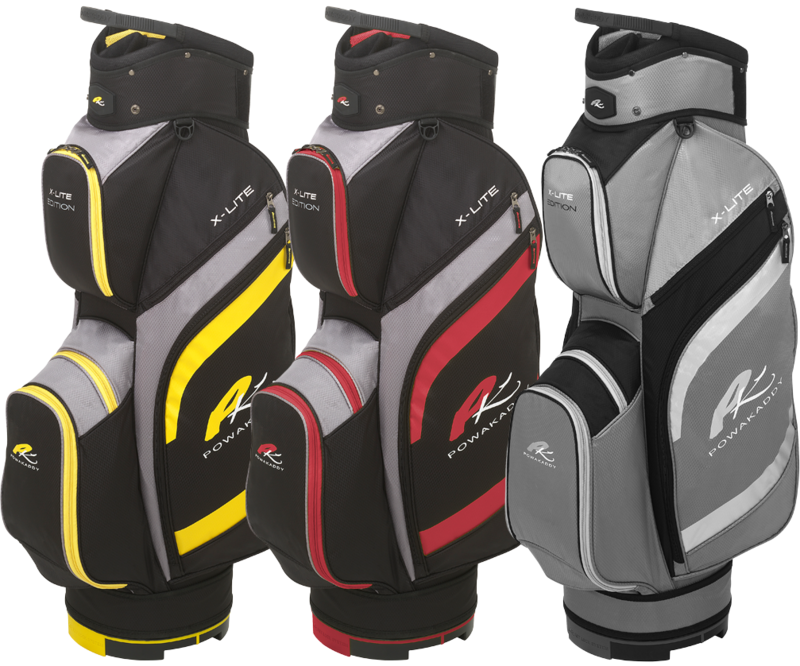 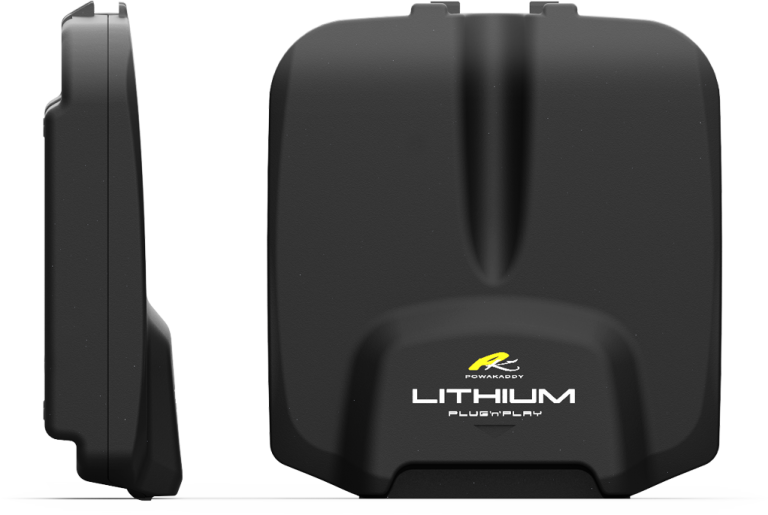 The new PowaKaddy X-Lite Bag is a perfect lightweight all-rounder giving exceptional value for money. Featuring a lightweight construction in a stylish design and provides excellent club organisation with 14-way individual dividers. 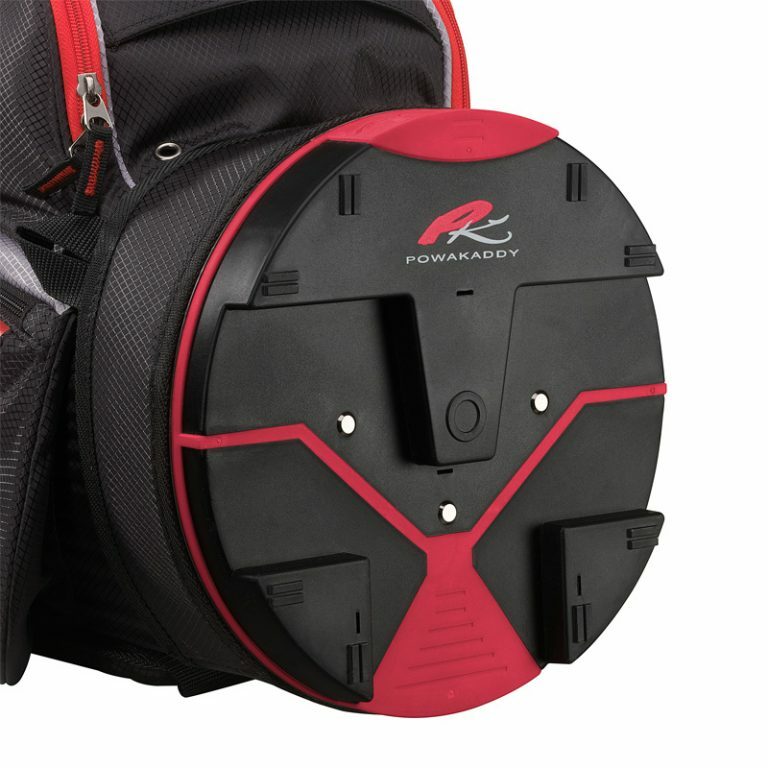 It loses none of the styling despite its lighter construction and provides the user with a host of features including 7 storage pockets, key lock base and PowaKaddy’s unique lift handle for easier handling.